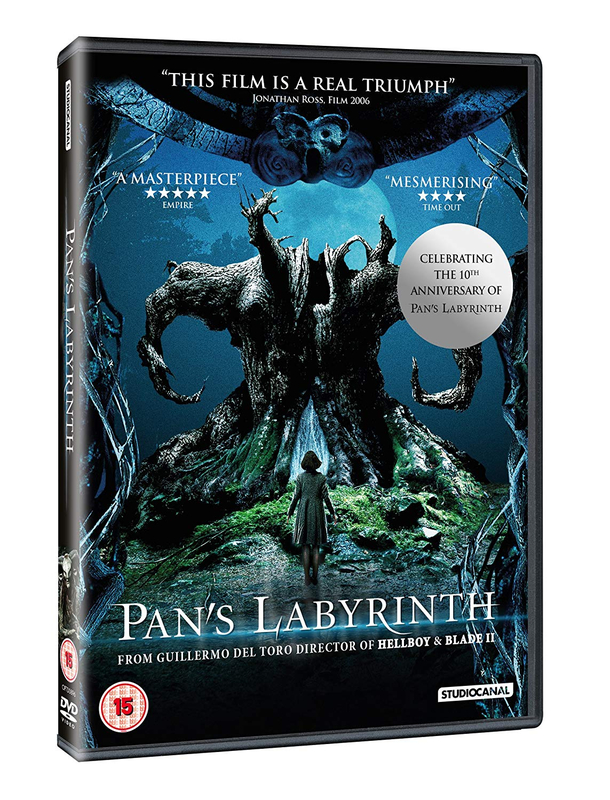 Spanish fantasy story directed by Guillermo del Toro (Cronos) with set in the mind's eye of a lonely young girl. Ofelia (Ivana Baquero) is a young girl in a remote mountain village in Spain in 1944, after Franco's ascension to power. To escape the upheaval and hardship her family faces (her father died in the war and her mother (Ariadna Gil) has been forced to re-marry to a despotic Captain in Franco's fascist army), Ofelia creates a world in her mind. It's a beautiful, but sometimes dark place where she's guided by a ghastly yet kindly creature. The Captain, it soon transpires, is more interested in the son Ofelia's mother is carrying, than he is in either Ofelia or her mother. Mercedes (Maribel Verdú), the Captain's considerate servant, and Dr. Ferreiro, the Captain's physician, are, it transpires, in league with the revolutionaries in the woods surrounding the army encampment. These resistance fighters are intent on liberating the rationed food and medicines they need. As the increasingly manic and paranoid captain lashes out at perceived enemies with regularity, Ofelia's secret quests set by the fawn creature to unlock the portal to another world become more and more urgent. 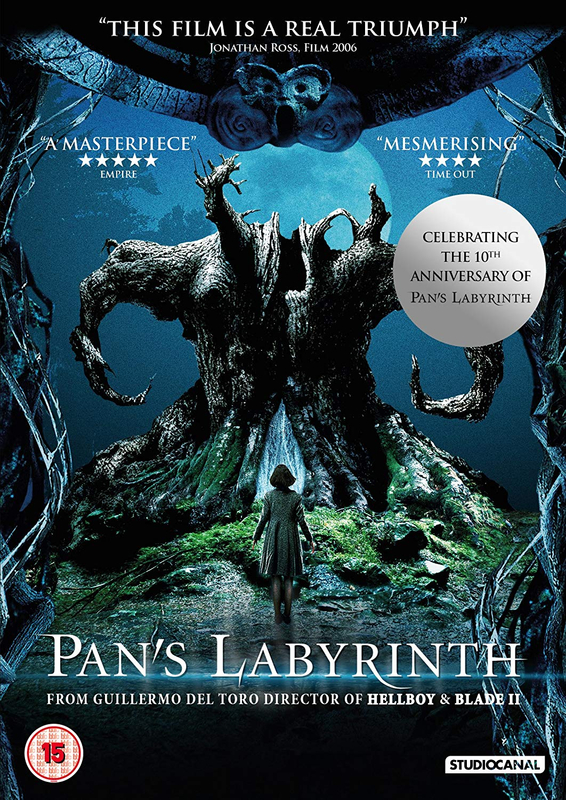 With its deft mixing of CGI and live action scenes, political and social statement, Pan's Labyrinth has been referred to as 'The Citizen Kane of fantasy films'.